Born with the strength of her father and the grace of her mother, Betty is known around the world as the strongest lady alive! Audiences will be amazed as grown men are lifted into the air as if they were feathers. They delight as Betty tears thick books, bends solid metal and breaks things – even opening jam jars with ease. Then, for the finale amid a flurry of excitement Betty performs “The Human Carousel” offering 2 grown men the chance to be gently spun in the air by one delicate lady. 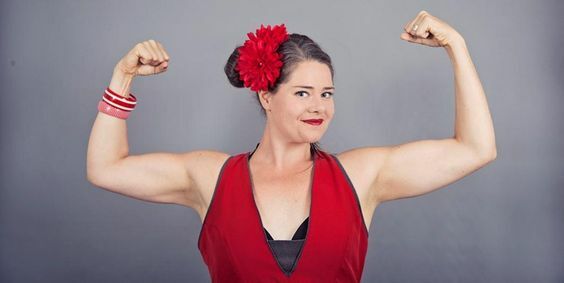 This elegantly presented array of genuine feats of feminine strength leaves audiences shrieking, laughing and in awe, with aching smile muscles to go home with. Betty’s act is not suitable for walkabout. After training in theatre, my ‘official’ training ended… all my circus and physical theatre training has been through workshops, short courses and by diving in the deep end… “. “I am lucky to have had the chance to learn from many different incredible people. I love that this work gives me the chance to be part of people’s special moments… to see people at their best. Be it a work event where people are getting the chance to build deeper friendships with their colleagues or a family event where I see people building precious memories with their children, generally people are smiling and laughing more than usual when I go to work and that’s how I like it”. “If I had to give advice to somebody who wants to get into my line of work, I would say: enjoy it – you have to work hard to get there, but what makes someone good to watch is largely the pleasure they have in being there, so enjoy.All events for Contraband have been great”. My worst: Travelling all the time”. “I get my inspiration from a mix of historical research into strong men and strong women of the past and just imagining what might be possible… daydreaming, experimenting and inventing”. The Boy with Tape on his Face – also hilarious”. “I plan to stay strong and keep performing my strong lady show for a long time to come! 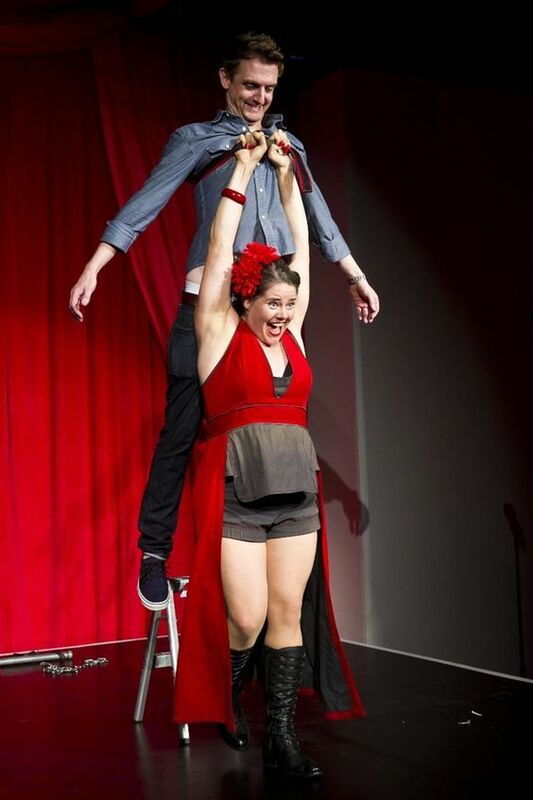 I am also about to launch a new duo acrobatic show, called LEAP, where I throw around a male acrobat friend of mine. It’s very exciting… beyond that my main plan is to keep smiling”. 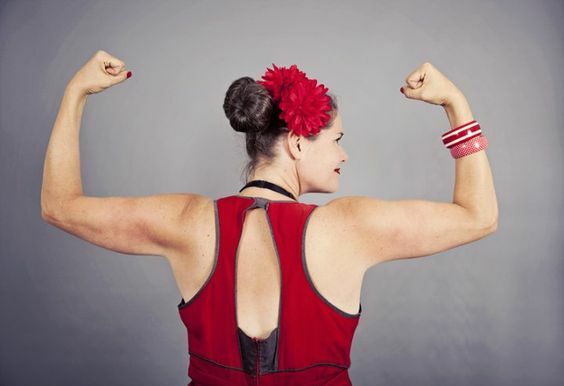 “The world of the strong lady is filled with dazzling contrasts of muscle and grace, beauty and brute strength, lifting the hearts of the audience and… lifting the audience! 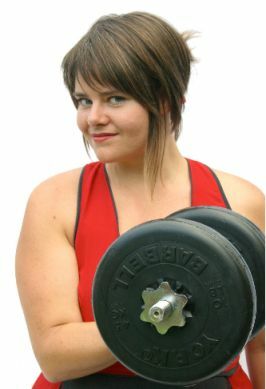 Betty is a genuine strong Lady presenting an exhilarating array of feats of strength”.